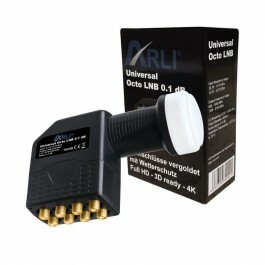 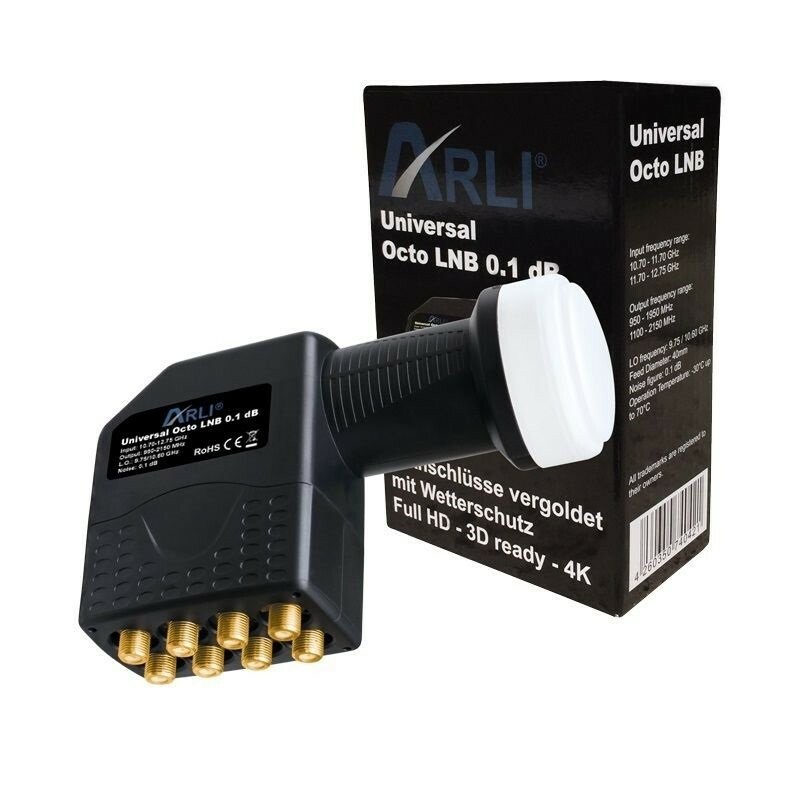 Powerful Universal Octo LNB with gilded F-connectors for direct connection to eight satellite receivers, for 8 participants. 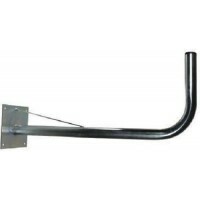 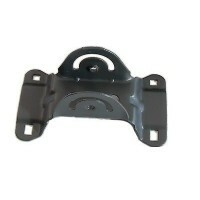 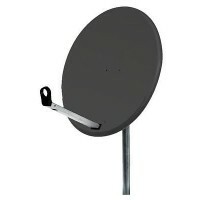 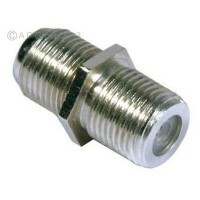 The removable weather protection protects the F-connectors in front of all the elements. 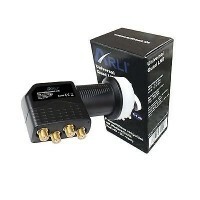 The LNB corresponds to the latest state of the art, suitable for digital, HDTV, Sky, 3D and 4K. 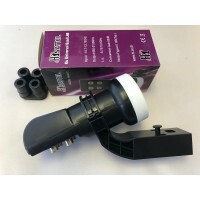 You can connect the LNB each receiver.